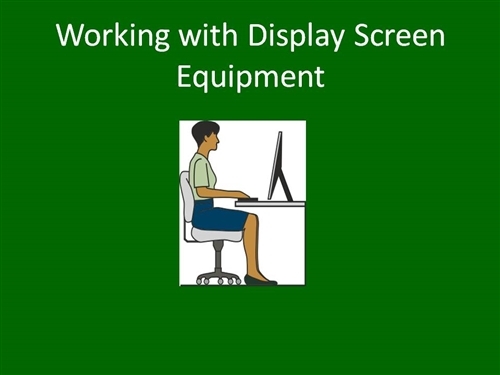 This module is designed to provide a practical guide to using computer equipment and VDU’s at work. 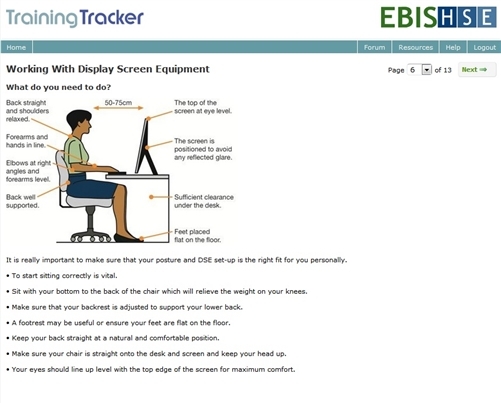 Includes guidance on work planning, ergonomics, workstation set-up, posture and avoiding eyestrain. 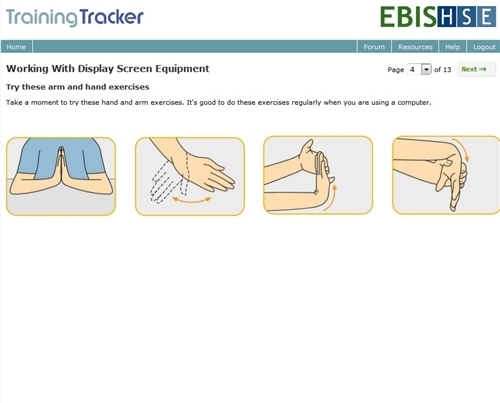 It makes an ideal staff induction tool, or when carrying out workstation assessments and also for staff refresher training on DSE use.